A Comprehensive Workshop on K.P. System by Future Point. # What is K.P. System? What are its principles? 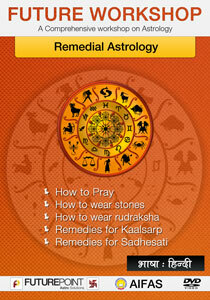 # Karak Grah, Shasak Grah, What is Upswami & its importance? # Study of Share Market & its business through K.P. # Political Predictions though K.P. System. # Which is more capable: K.P. 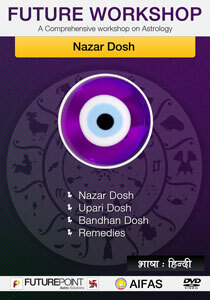 System or Prashara System? Prof. K. Hariharan is one of the two sons of Sh. K.S. 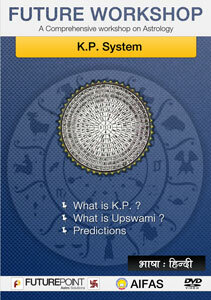 Krishna murthy who introduced Krishnamurthy paddhati in field of astrology. He is the president of K.P. Stellar Astrological Research Institute. 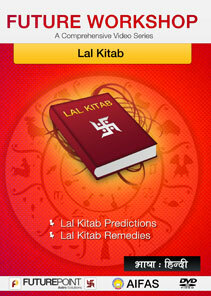 He has authored a number of books on K.P astrology and Horary. 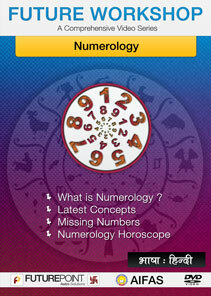 He is teaching KP astrology at Chennai and other parts of the country as well. Rectification of birth time authored by him is very popular. Many of his books are released in Hindi also.